We believe that there is more to running a restaurant than simply providing good food. Of course the food is very important and we place the highest priority on preparing all our dishes with care, skill and precision. Our recipes have been handed down through the generations and we are constantly trying to improve them whilst retaining the traditional qualities and flavors. 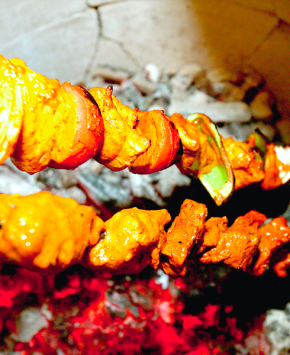 Naturally, we only use fresh chicken and lamb and the spices are mixed separately so they retain their individual flavor. Apart from this we have extensive wine list, where you will always find a welcoming atmosphere with staff who are only too pleased to help you in any way possible and to make your dining with us an occasion to remember. The chef will be delighted to cook your favorite dish. Please do not hesitate to ask the staff. 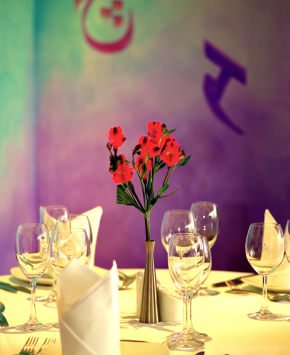 Deea at Surrey is always here to serve you with authentic food in a great atmosphere. 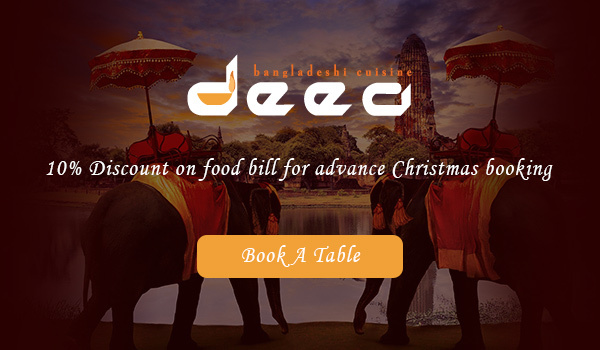 So just visit us and experience quality food at Deea. "We are open for Dine in and Takeaway"